It's been quite a few months since I've posted a doorway, and it's about time again. 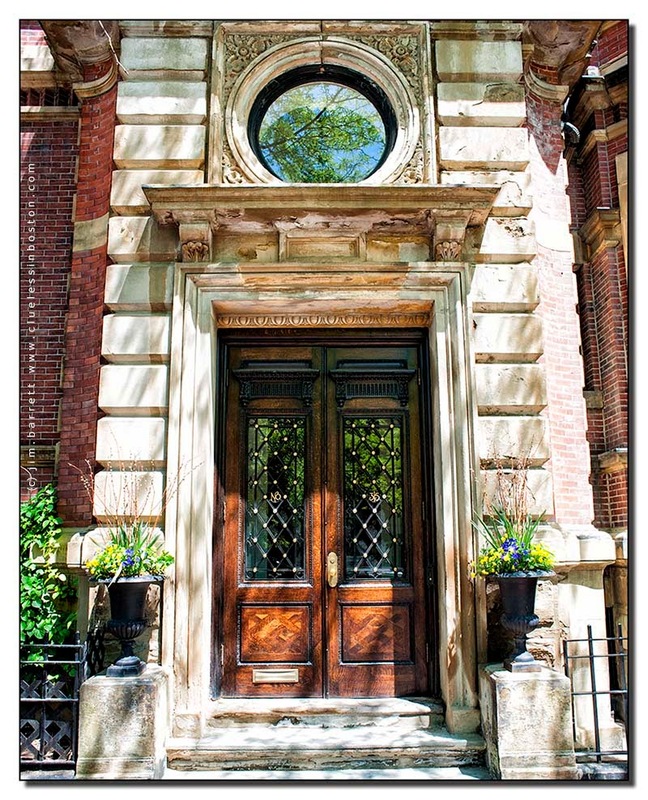 This beautiful doorway was spotted on Dartmouth Street between Beacon St. and Commonwealth Ave. It is a lovely one. Today's image has a feeling like an engraving or a print. Love the patina on the stone and the wood.